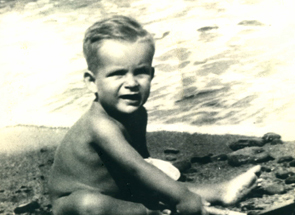 I’m Dominic Siano and I’m the founder of Italy Now, a pioneer in offering Italy vacation packages online. We have served hundreds of clients for more than a decade already, and we remain one of the top names for tour packages in Italy worldwide. Looking for a no-stress dream vacation to Italy? You’ve come to the right place—Italy Now. Formerly known as Tour Italy Now, we began in 2002, during a time when very few options for travelling to Italy were available online. In those days, there were only two ways to go about it: large tour operators who only offered escorted tours to Italy, or smaller travel agencies who did not have in-depth knowledge about the country. And while there were eventually agencies who specialized in Italy, they charged an arm and a leg for these in-depth tours. 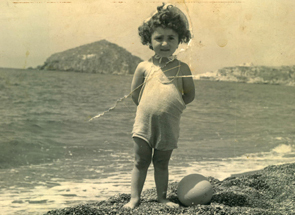 Back in those days, the travel market was truly segmented; and more so when talking about traveling to Italy. That motivated us to start Tour Italy Now. We wanted to offer our clients a one-stop shop for all their travel needs. We offer the entire range of travel experiences—everything from escorted tours for groups of different sizes, to custom Italy travel packages for intrepid travelers who want a more personalized journey from north to south. More than a decade later, we are still in operation, offering more tours than ever. And as our many satisfied clients can testify, Italy Now has given them a unique blend of value, service, choice, expertise, and passion. After all, we only book Italian trips; we breathe, eat, and live traveling to Italy. We have helped hundreds of clients to book the right trip to this side of the Mediterranean, and we make that trip happen, down to the last detail. As they love to say in Italy, Andiamo! We can’t wait to show you Italy! 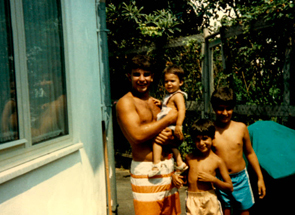 A first-generation Italian-American, Dominic Siano grew up speaking Italian at home in Connecticut and visiting family in Ischia, an island south of Naples. 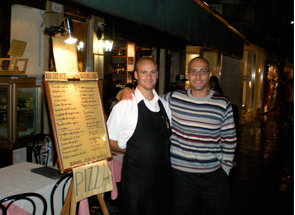 With the island being one of Italy’s top vacation spots, Dom spent his vacations working at his cousins’ restaurants and his aunt’s hotels, giving him an introduction to the tourism industry. While eventually he took up marketing and information systems in college, it paved the way to his return to tourism. That led him to work for the IT team of General Electric, eventually getting reassigned to Mondovi, a town outside of Torino. 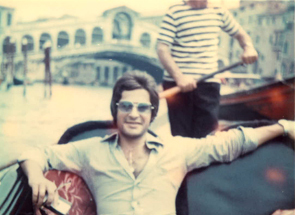 During his stay in Italy, he ended up traveling all over the country for business and pleasure—some of which, in hindsight, were his first tour planning experiences in Italy. Upon his return to the United States, friends sought him for advice on planning their trips to Italy, from what they can see to where they can stay. From just making suggestions, Dom eventually helped them book trips and create itineraries, leading to the formation of Tour Italy Now—Italy Now’s forerunner—in 2002. He eventually married Priscila, from Brazil, in 2008 (and spent their honeymoon in Italy, of course). With Priscila now acting as Italy Now’s Sales Director, the company has become a bonafide family business.